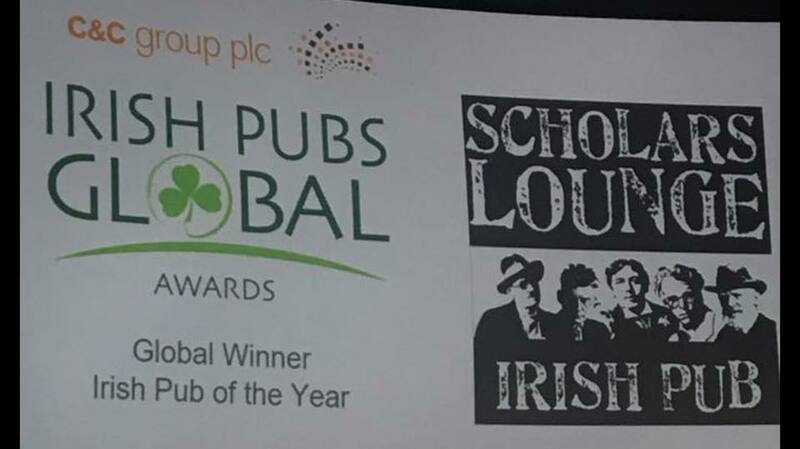 SCHOLARS LOUNGE WON THE AWARD FOR THE BEST IRISH PUB IN THE WORLD!!! 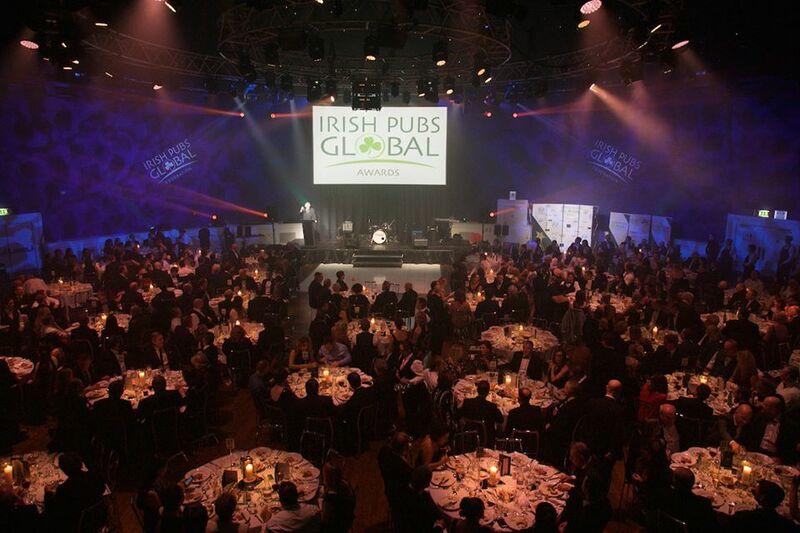 On the 10th Oct 2017 at the Irish Pubs Global Gala Awards in Dublin, Scholars Lounge Rome won three titles: for the best craft beer Experience, the best Irish Pub in Europe, and what is the most important FOR THE WORLD'S BEST IRISH PUB OF THE YEAR 2017!!!! Come by and celebrate our success with us!!! They are writting about us!